The Tripura Teacher Eligibility Test was conducted on December 30, 2018 in two shifts. • On the homepage, there are a number of links of answer keys. Click on it. • A PDF file will open containing all the answer keys on the screen. • Check your answer key and take a print out for future reference. 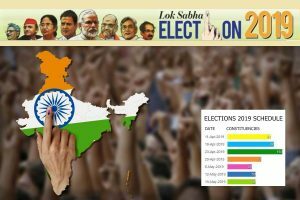 “Provisional Result will be announced in due course of time on getting the evaluation process completed.”-according to the official notice. 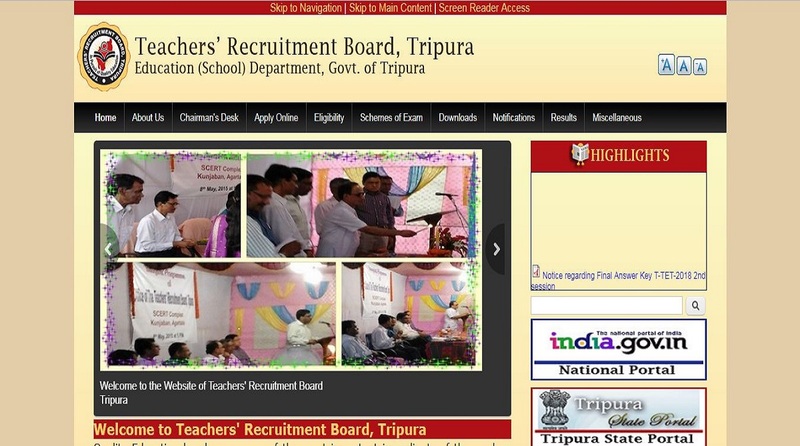 • The Tripura Teachers Eligibility Test 2018 was conducted on December 30, 2018 for the recruitment of teachers in the state of Tripura. • Paper 1 was conducted from 9:30 am to 12:00 noon and paper 2 was conducted from 2:00 pm to 4:30 pm. For more information, the candidates can check the official website.